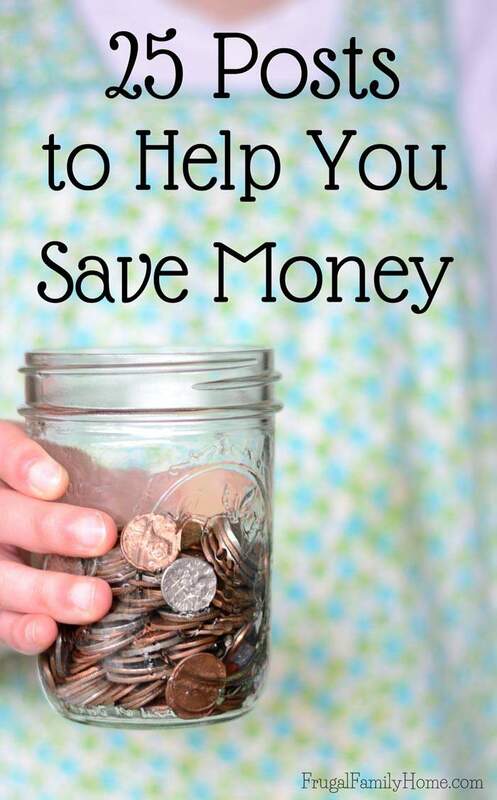 Saving money can be easy when you know what to buy when. 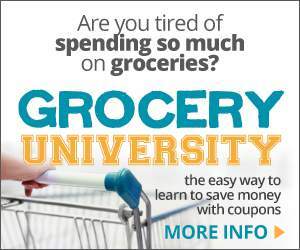 When you purchase items at their rock-bottom prices you can really save. 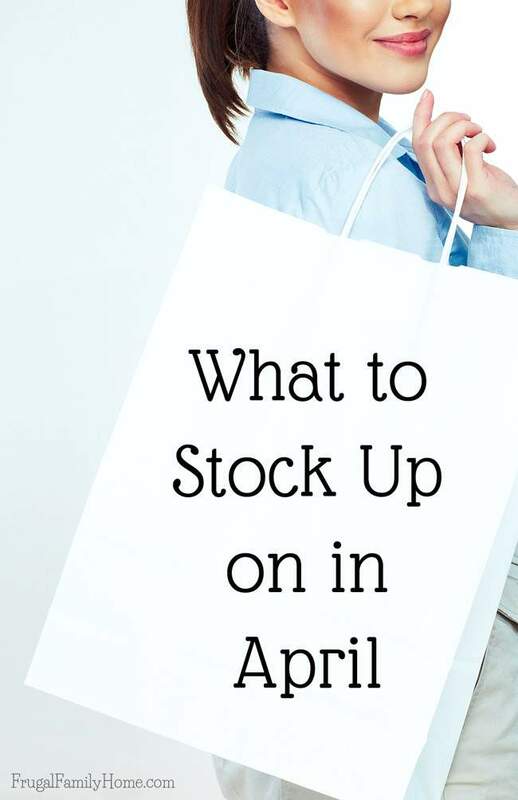 Below you’ll find a quick list of items to stock up in April. Yes, it seems like spring just arrived but retailers are already thinking about summer apparel items. 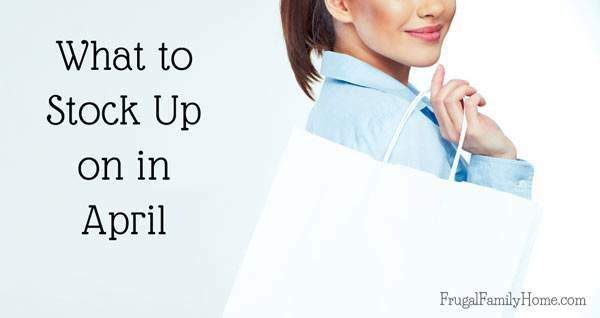 Which means good savings on those cute spring clothes you can wear right now. If you are buying for you kids be sure to buy a size or two up. After Easter means after Easter clearance sales. Be sure to look over Easter items that can be used at other times of the year. Pastel colors might work well for parties and you can pocket the savings. Chocolate and candy can be used in recipes at any time of the year. Be sure to stock up at the clearance sales to save. With Earth Day being this month, you’re sure to see green items on sale. Look for green cleaners, reusable items and even LED lights to be on sale this month. If it can make your home more green you might find it on sale this month. While the deals this month might not be as good as back to school sales, you should be able to save money on office supplies that you might be running low on. Purchase what you ned to get buy now and wait for the really good deals in late summer. I know it’s hard to believe but summer break will be here soon. Now is the time to look into making travel plans for July and August. There should be great deals on travel. Plus if you travel during midweek, between Tuesday and Thursday, you should be able to save more. Start looking this month for good deals on travel. With spring here and summer right around the corner makes people think about home improvement and gardening. If you’ll be doing home improvements soon be sure to check prices this month. Gardening season is starting too. There should be good sales on seeds, plants, gardening supplies and soil too. If you are gearing up for gardening look for sales to help you save this month. Yes, taxes are due this month but with tax day comes deals. Be on the lookout for advertisements for restaurants and retailers for tax day deals. Even though you might be paying taxes, you might be able to save on tax day too. 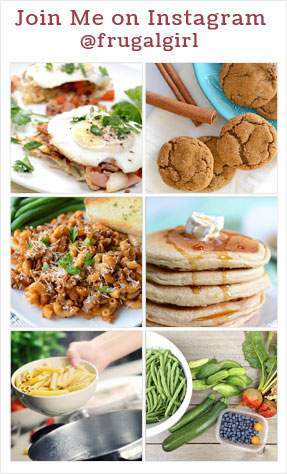 Produce that will be in season this month includes asparagus, avocados, onions, mushrooms, carrots, broccoli, cabbage, peas, rhubarb, and strawberries. When fruits and vegetables are in season they cost less and are more delicious too. I just got some great deals on a few things for our yard, which we really needed, but I didn’t want to spend much money on. I was so happy to have found them at good prices! I’ll have to keep my eyes out for some office supplies and some spring clothing for my kids.